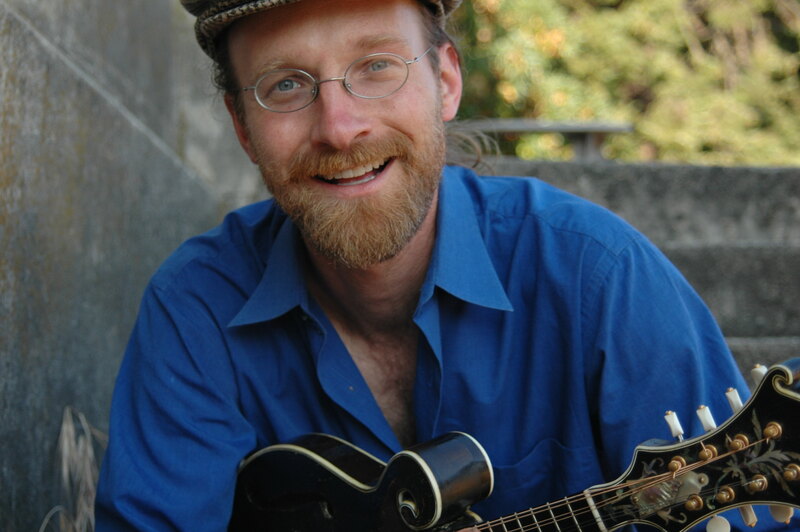 Matt Sircely is a singer-songwriter and instrumentalist whose musical interests span the worlds of folk and fiddle music, classic blues and country, vintage swing and bluegrass, and music from cultures across the continent and around the world. His instrumental work blends traditional and innovative approaches to mandolin, guitar, and four-string tenor guitar. Matt started writing songs when he was still young enough to climb the Philly Folk Fest mainstage scaffolding while his father shot photos for the local paper. His mother had been a folk music DJ in the ’60s, and Matt grew up spinning her records and tuning in Gene Shay’s folk show. Fifteen years later, Matt was among the songwriters invited by Shay to represent Philadelphia at the NE Folk Alliance conference. 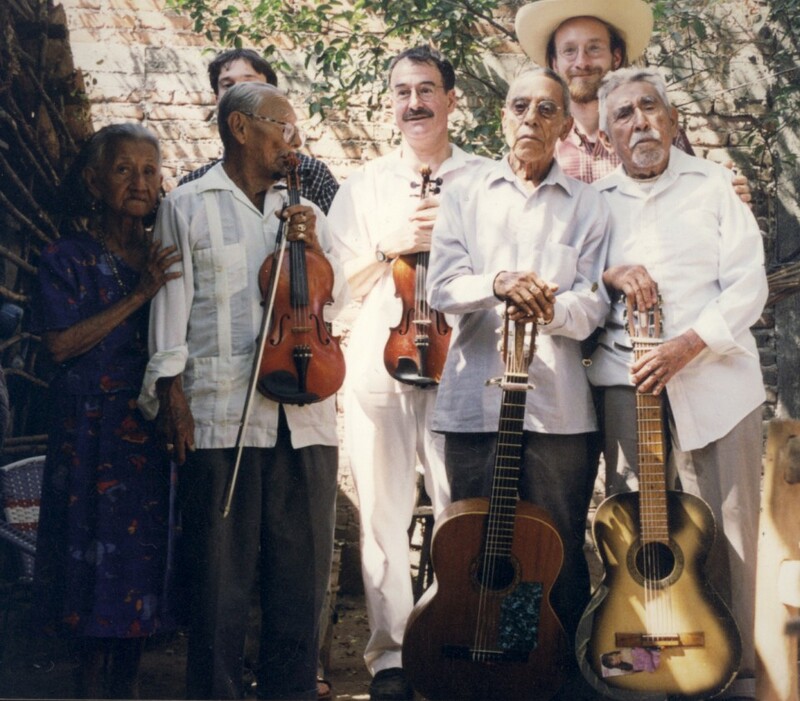 Gigging through college as a songwriter, Sircely first studied guitar formally in Central America, and his first formal mandolin study was in a jazz improvisation course. Moving to the Northwest in 1999, Matt Sircely became a founding member of the Seattle-based swing band Hot Club Sandwich. 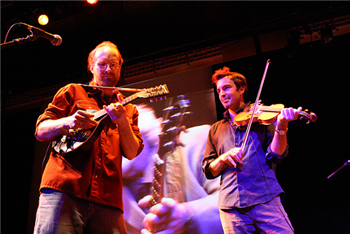 The group toured the West Coast, performing and recording with the great Dan Hicks in 2010. The same year, Matt appeared on the cover of Mandolin Magazine. A California tour with acclaimed banjoist Danny Barnes yielded a live duo album in 2013, Sircely and Barnes Live. Two years later, Barnes produced Sircely’s first release of all-original songs, some of which were fashioned as ‘remixes’ in Humdinger Process. Sircely is now working towards releasing a larger collection of songs with Barnes appearing on electric bass alongside award-winning guitarist Chris Luquette. Sircely co-produced the 2018 release from Hot Club Sandwich, No Pressure, featuring a guest appearance from master mandolinist David Grisman. No Pressure rose to #18 of the Folk DJ charts, also the Top 30 of the CMJ Jazz charts and the Relix/Jamband charts. One of Sircely’s songs served as theme music for the program Freetown Radio in Lafayette, LA for over a year, a song which No Depression described as ‘timeless’. Matt Sircely is a songwriter, multi-instrumentalist and independent journalist living in the shadow of the Olympic Mountains near Port Townsend, Washington. Sircely is best known for his work as a founding member of Hot Club Sandwich, a Django-inspired ensemble in Seattle, and a leading acoustic jazz band in the US for more than a decade. 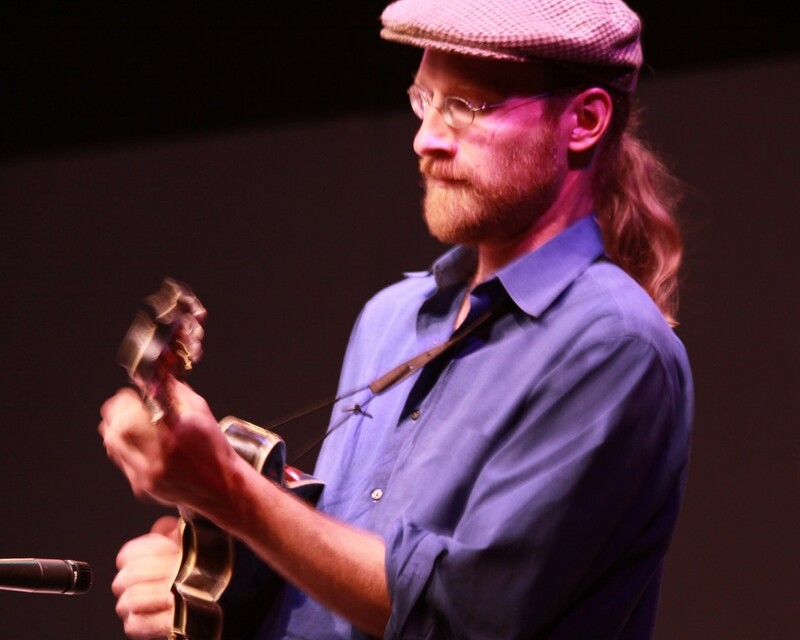 Sircely has performed with many of the his major influences, including David Grisman, David Bromberg, Buell Neidlinger and Danny Barnes. His first teacher, Barry Mitterhoff, has invited Sircely to stand in for him at major venues from New York’s City Center to the Kentucky Performing Arts Center. 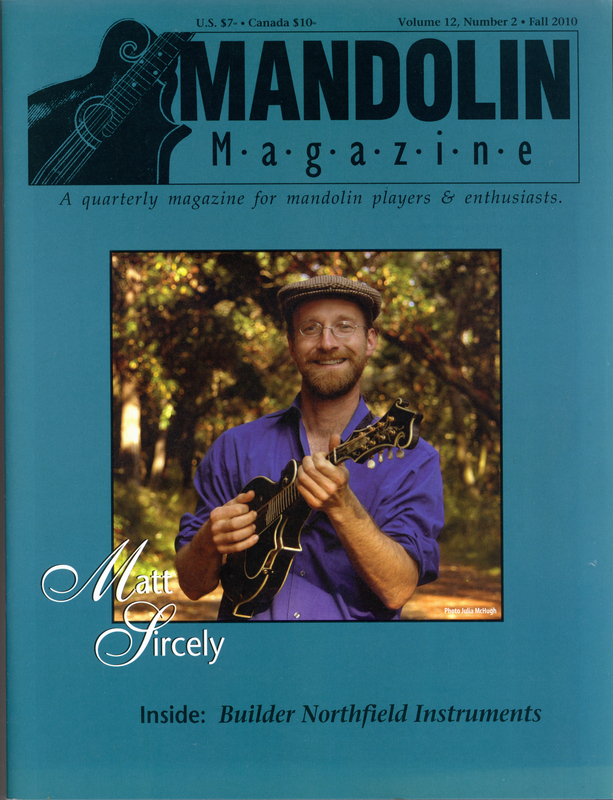 In 2010, Mandolin Magazine placed Sircely on the cover. 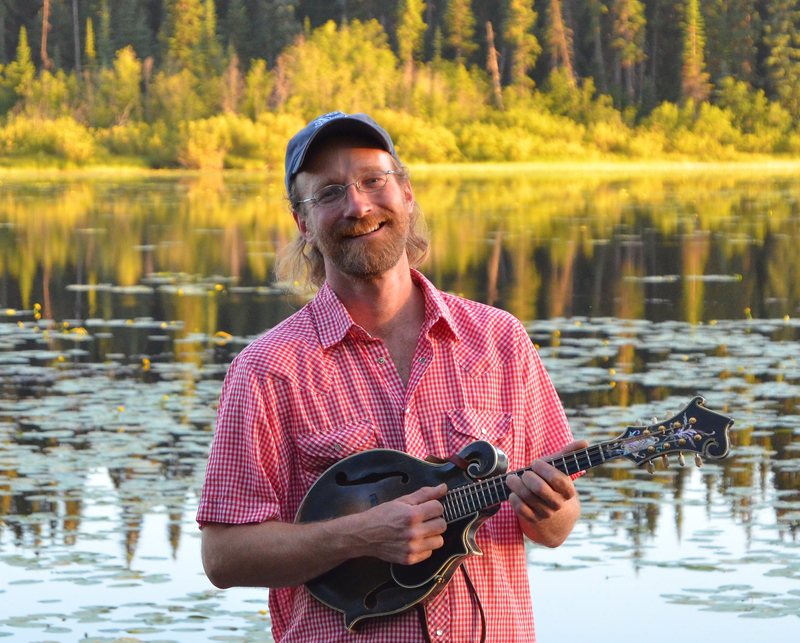 With mandolin work characterized by a full, warm tone and the ability to express emotion in a broad range of music forms and traditions, Sircely’s discography covers everything from old-time to classic country, jazz to bluegrass, folk, blues and rock. Currently, Sircely is cutting his first solo recording under the wing of renowned composer, producer and banjoist Danny Barnes for Barnes’ Minner Bucket Records label. Many of the songs on the forthcoming recording represent more than a decade of work and refinement. Born to a family of journalists in the Victorian-era village of Wycombe, Pennsylvania, Sircely started young as a songwriter, inspired by the history and landscape surrounding his hometown. When he was about eight years old, Matt’s photojournalist father took him to the Philadelphia Folk Festival, letting him climb high on the mainstage scaffolding, which left Matt with the impression that music could become a career. Soon after, Matt found his mother’s vinyl relics, left over from her days as a college radio DJ during the folk revival. His mother showed him a few guitar chords, Sircely began writing songs at age thirteen. By the time he saved enough to buy a mandolin at age 20, Matt was already working through Hamilton College as a musician playing folk, rock and blues, often on electric slide guitar. 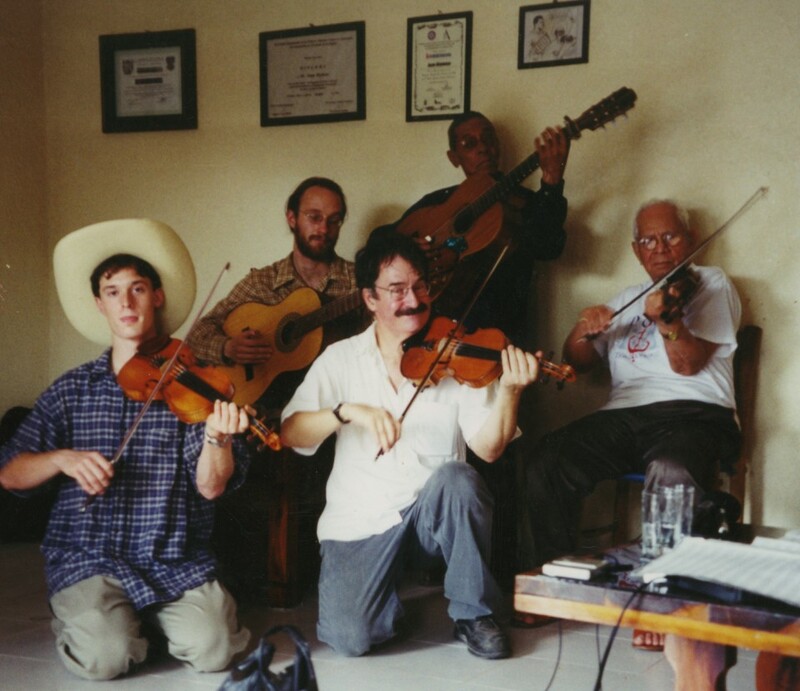 While studying sustainable development and investigating the shady secrets of global agricultural trade, Sircely traveled to Costa Rica, where he received his first formal guitar instruction from an elderly master don Serman Zunica, who taught him mostly classic Mexican boleros. He then took a job community organizing in Idaho, where he found his first mandolin. Returning to his senior year in college, Sircely proposed bringing a mandolin to his jazz improvisation class. The professor, “Doc” Mike Woods, was hesitant but agreed. After graduating in 1998, Sircely moved back to Pennsylvania and secured a daily gig playing old-time music on the mule barges in Delaware Canal State Park. After learning old-time fiddle music, he later discovered that his ancestors in western Pennsylvania had actually hosted a traditional dance hall in the pre-war era. Pursuing serious guidance on his mandolin technique, Sircely sought out Barry Mitterhoff for lessons in North Jersey. Inspired by a few adventurous friends, Sircely realized that he could leave his hometown with little more than his instruments to street perform across the country until he found the perfect place to settle. He packed his F-5 and his guitar to traverse the country, eventually settling in Port Townsend, WA. On the West Coast, Sircely found swing to be standard jam fare among acoustic musicians at parties and festivals, and he began to put jazz concepts he had learned into practice. In 2000, he joined Hot Club Sandwich, a young band of creative individuals who shared a love of Django Reinhardt’s music and the Gypsy jazz tradition it inspired. Operating as a collective, Hot Club Sandwich also incorporates other influences that members bring into the mix, including Latin American folkloric traditions. Within two years, the group was performing at some of the first Gypsy jazz festivals to appear on the West Coast. In 2004, Sircely teamed up with James Seward, a fellow songwriter who he previously had worked with in Pennsylvania. The two recorded First Born Son, produced by British punk rock pioneer Steve Garvey. They toured swing states, organizing voter drives, and taking their their politically-charged folk songs to independent radio stations. At one benefit in Philadelphia, Sircely met David Bromberg, who invited him to accompany him in the Concerts for Change series. Philadelphia’s legendary folk DJ Gene Shay, who Sircely had listened to while growing up, also supported the duo and invited them to perform for the DJ showcase at the 2004 Northeast Regional Folk Alliance. At the Folk Alliance, Barry Mitterhoff referred Sircely as a potential sub to clarinetist Margot Leverett and The Klezmer Mountain Boys, comprised of great New York City pickers, including Marty Confurius, Kenny Kosek and Joe Selly. 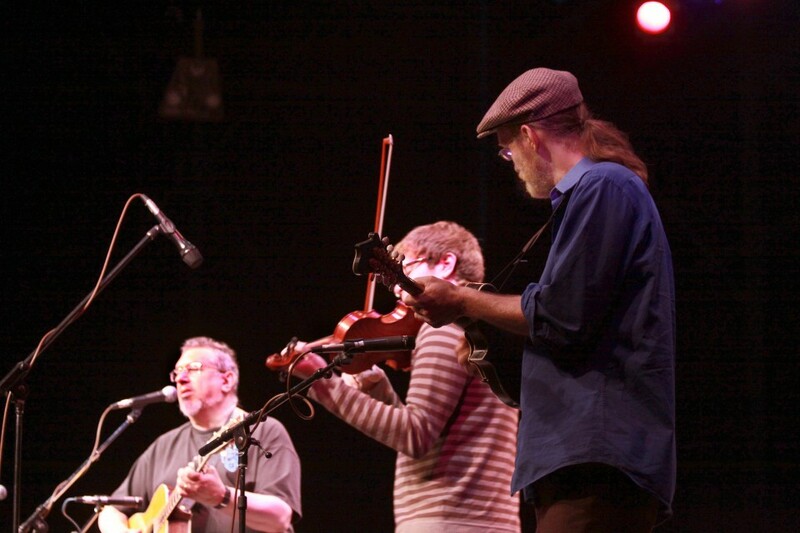 Sircely performed with the Klezmer Mountain Boys, playing both klezmer and bluegrass in venues including New York’s City Center and the Kentucky Performing Arts Center. 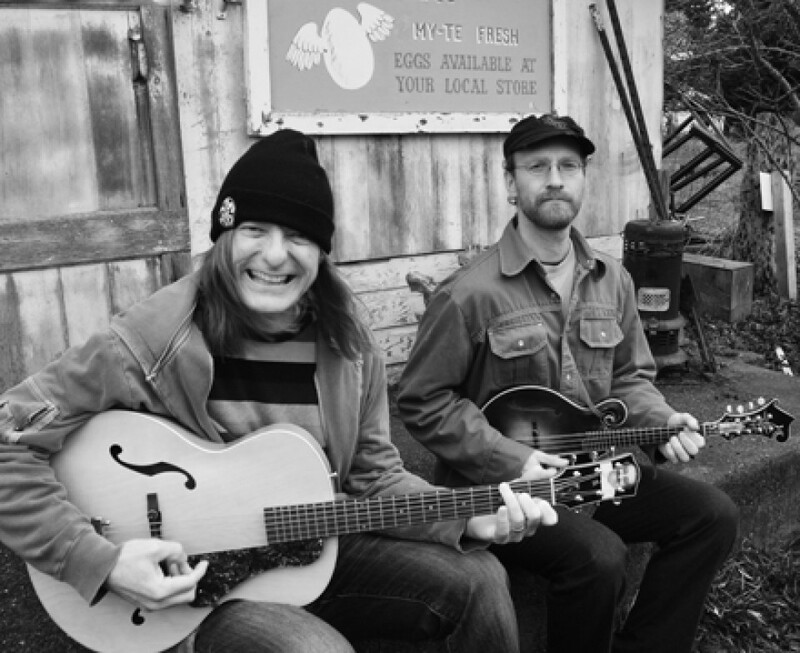 Back in Port Townsend, Sircely began to play some gigs with master banjoist and songwriter Danny Barnes, which inspired him to the core. In 2004, when he applied to the first Mandolin Symposium, David Grisman and Mike Marshall hired Matt on as a teaching assistant. 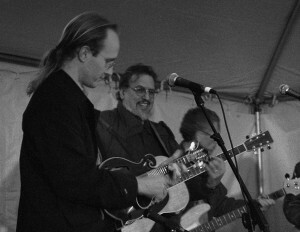 Sircely assisted in arranging “Minor Swing” for a mandolin ensemble, which he directed alongside Don Stiernberg. For the 2005 Mandolin Symposium, Sircely wrote copy for the student manual and led the swing jams with Hot Club Sandwich guitarist (at the time) Greg Ruby. Sircely assisted throughout the first six years of the Mandolin Symposium. Raised by two journalists, Sircely also combines writing and photography with his love of music. In 2005, David Grisman asked him to compile the liner notes for his Tone Poets project, a historic assembly of 42 musicians, each playing Grisman’s mandolin or guitar. In the same year, Sircely began contributing to the Fretboard Journal and Strings, finding deep inspiration in researching the lives and work of some his musical heroes like Wade Mainer, Andy Statman and Juan Reynoso. In 2008, Sircely contributed an original composition to Galen Garwood’s short film Ed & Ed, which first appeared at the Port Townsend Film Festival. Two of his compositions, written to accompany the poetry of the beloved James Broughton, were included in ‘Letters from James,’ a film by Garwood and Rowan James which was the first film to appear at the first PTFF. 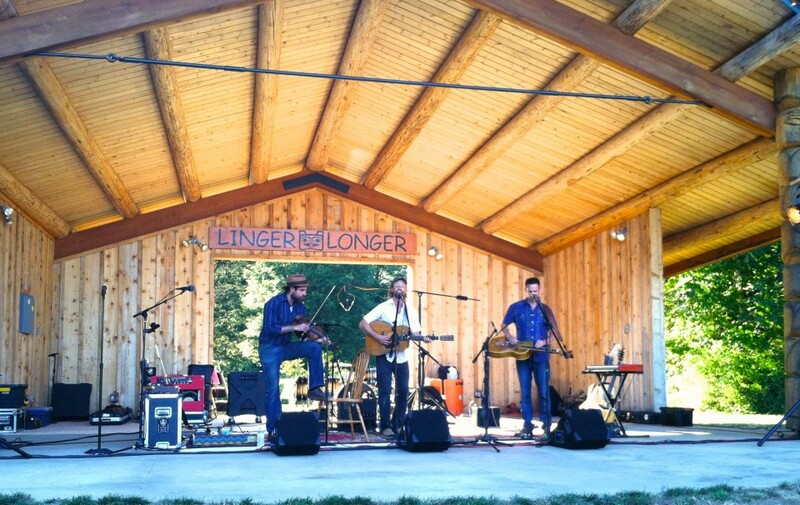 Sircely has performed in the debut of bass legend Buell Neidlinger’s Prairie Ramblers in Washington State, and recorded electric mandolin with Kelley Breiding’s classic country group Kelley and the Cowboys in a session produced by Joel Savoy in Louisiana. 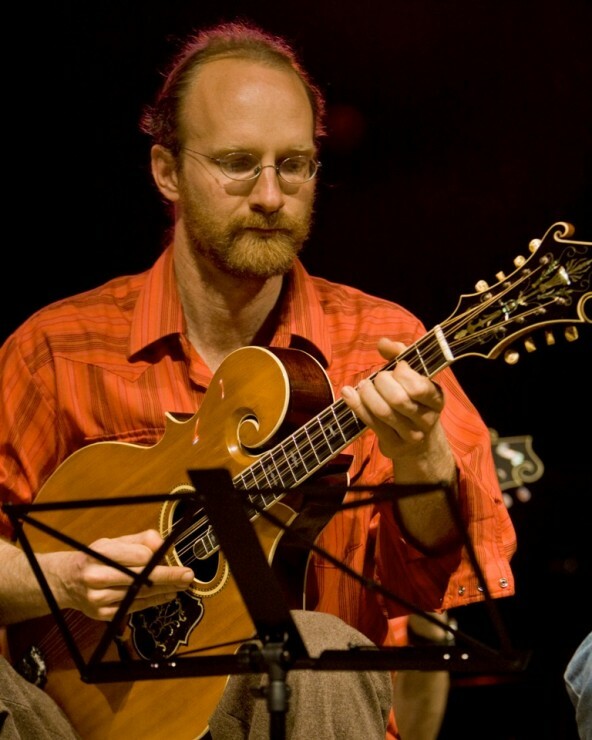 In 2008, Sircely recorded with Lee Stripling, Paul Anastasio and Rich Levine for Swing Cat Records in a session that featured Lee’s approach to the music of his father, Charlie Stripling, Alabama’s most legendary old-time fiddler. Sircely also performed in various formats in groups led by rising star David Jacobs-Strain. Matt Sircely is also the board president of the Andy Mackie Music Foundation. Margot Leverett & the Klezmer Mountain Boys – filling in for Barry Mitterhoff.